1st release: €5 + booking fee. 2nd release: €7 + booking fee. Pre-sale on “Vecrīga”: call +371 29 896 138. On entry: €10 (if there’s space available). 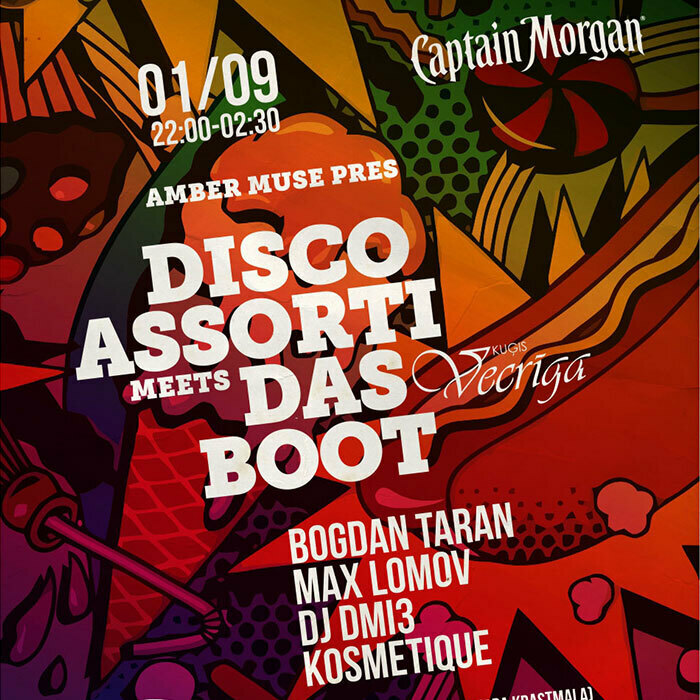 Captain Morgan Latvia, TestPress.news, www.pmtm.lv.